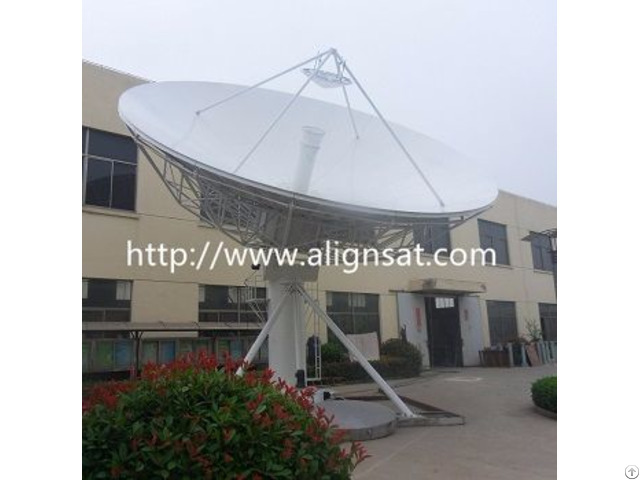 Business Description: Alignsat, a leading manufacturer of VSAT antenna, Earth station antenna, TVRO antenna, Flyaway antenna, Maritime antenna, Vehicle mounted antenna, Antenna controller, Antenna tracking receiver, Satcom on the move etc. 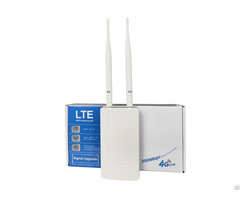 with installation and commissioning test, training services. Also customized products are welcomed.